The 2017 CEO Briefing for the agri-business industry in Latin America provides a data-driven roadmap for business leaders to align corporate strategies with the sustainable growth imperatives that are most critical to the region. The Sustainable Development Goals (SDGs) highlight a specific set of issues that are material to the commercial imperatives of the agri-business industry. 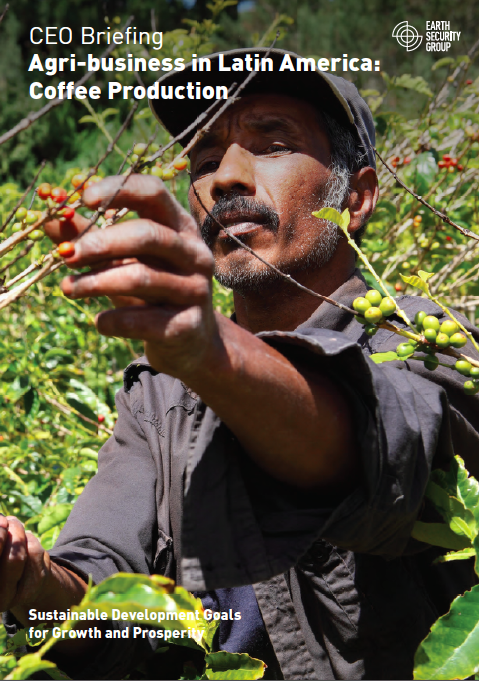 In this brief, we map the critical SDG pressures for coffee producers in Latin America and provide blueprints for action to help companies and investors transform the industry to achieve shared security and prosperity.